Order within the next 11 hours 10 minutes and your order ships today! We firmly believe that we have some of the best customers in the industry. To thank you for your continued patronage, we’d like to give you an opportunity to save on our products with our loyalty points programme! 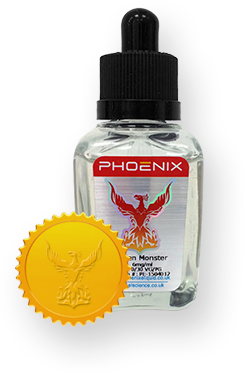 For every £1 you spend on Phoenix products, you earn 5 loyalty points, and you can start redeeming straight away. There are no limits to how many points you can earn or redeem! For every 100 points you earn, you get £1 off. So what are you waiting for? Sign up and get 100 points free!